All Colour Barbecues & Summer Food ANON. All Colour Barbecues & Summer Food - ANON. Ted Smart, 1994, Hardback in Dust Wrapper. 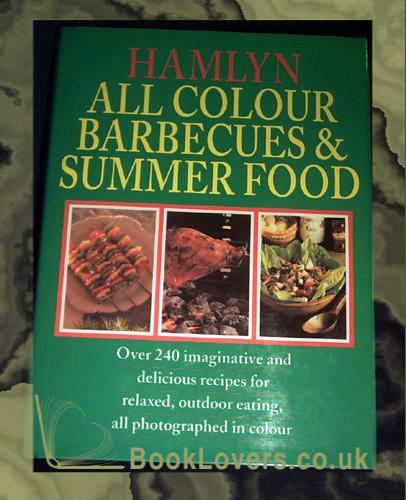 HAMLYN ALL COLOUR BARBECUES AND SUMMER FOOD is a compilation of 240 recipes, plus many ideas for varying the recipes, which allows you to enjoy outdoor cooking and outdoor eating to the full.